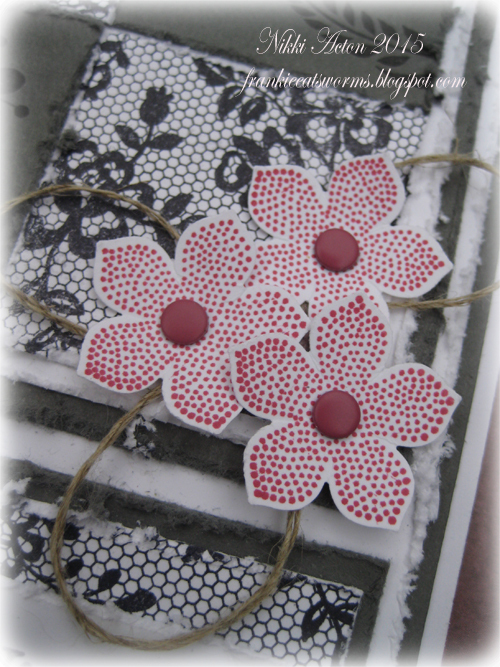 It is nearly the end of the month but there is still time to play along with February's challenge at Country View Crafts - where the theme is drips and drops. This is my second project on the theme and quite different to the first! I used alcohol to create my drops which can give a really interesting background - but it can be a little random! 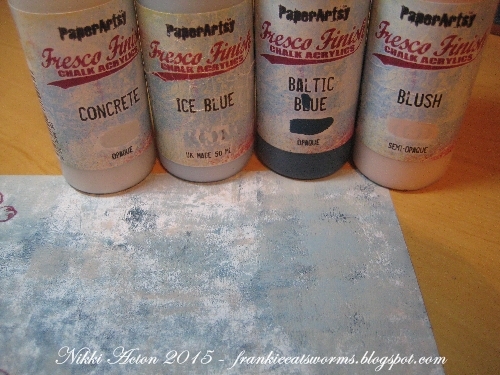 I started taking watercolour card and painting it with baltic blue chalk paint. Once dry I took some ice blue and watered it down. You have to be quick at this point, so get whatever alcohol you are using ready. I used the ranger blending solution. 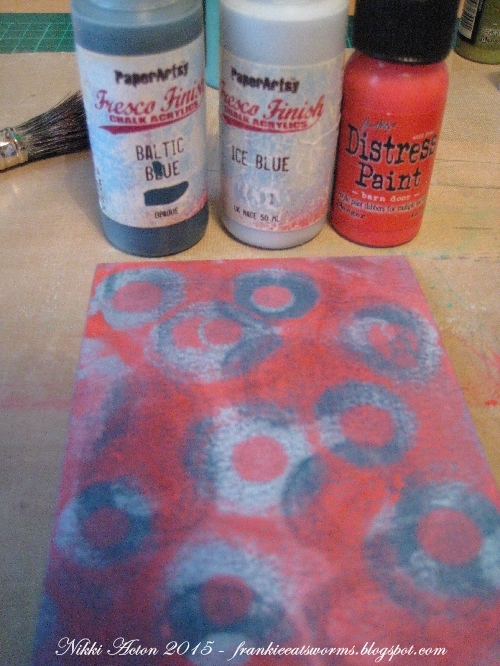 Paint over the first layer with the watered down paint and while wet drip alcohol on it and watch the circles appear! You can leave it here but I added another layer of red paint and dripped again. For my flowers and matt layer I took some paper artsy colours and did some brayering. 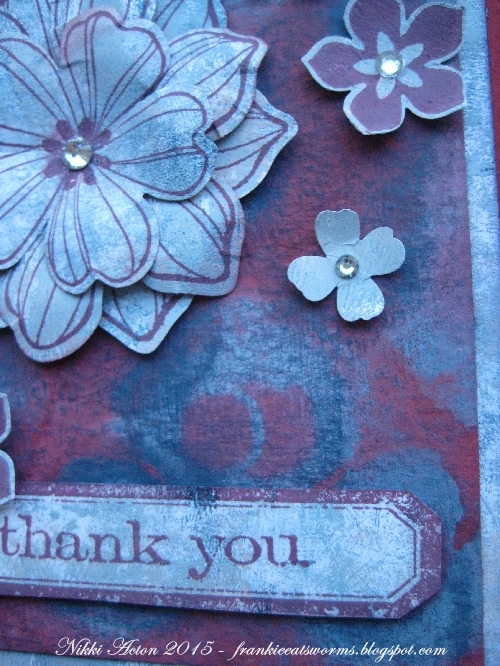 I stamped and punched my flowers before assembling and adding the sentiment. We are back on Sunday with a new challenge for March so do pop back! Hi everyone and a big hello to a few recent new followers - thank you so much for joining. 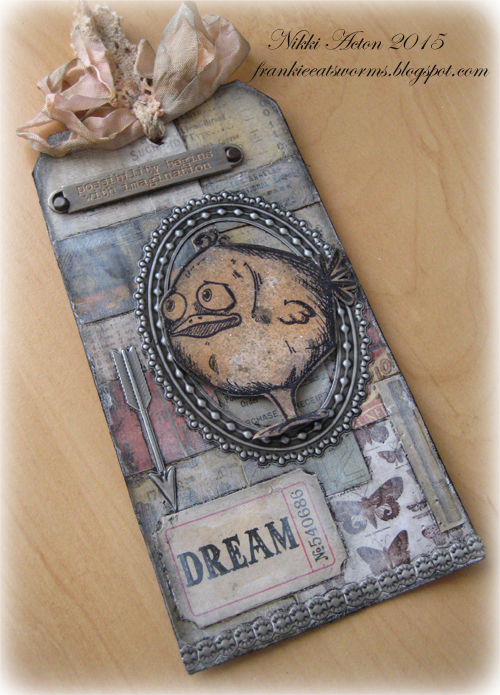 Here is my take on Tim Holtz's February tag ... you can find his here. I loved his techniques this month but as it is now nearly the end of Feb and I don't have felt - I decided against the Valentine theme and stuck with the stamp set of the moment for me - Bird Crazy. There are a couple of cards on my desk waiting to be photographed using the birds too - must move on to something else soon! Have a great Wednesday wherever you are, whatever you are doing today. Hello again ... post number two today, but I did say they were quick ones! 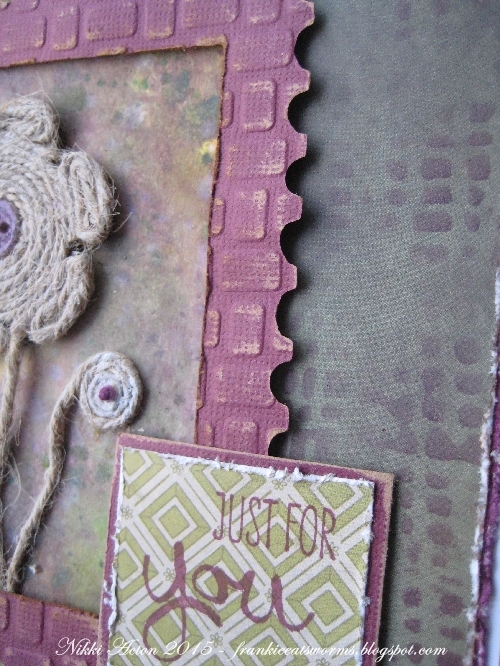 .....just a sneak peak as I am sharing over on the Country View Crafts project blog. It's quick cards for him and her. I have two quick posts today, one a little later this morning. 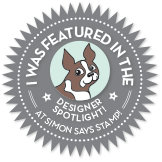 I was very excited a couple of weeks ago to be contacted by Marjie Kemper asking if she could feature one of my projects on her Tuesday's Texture series. 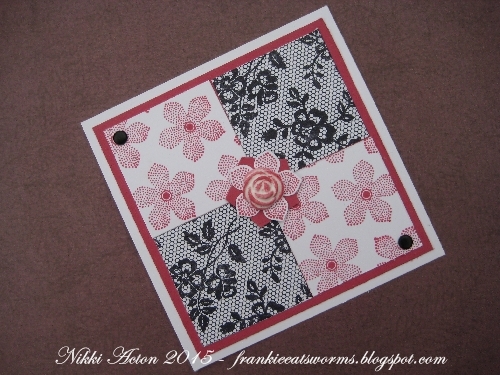 Just a quick post today to share some more of my small square cards - I shared three on Tuesday with flowers and swirls but I also used the same layout to create some 'guy' cards. 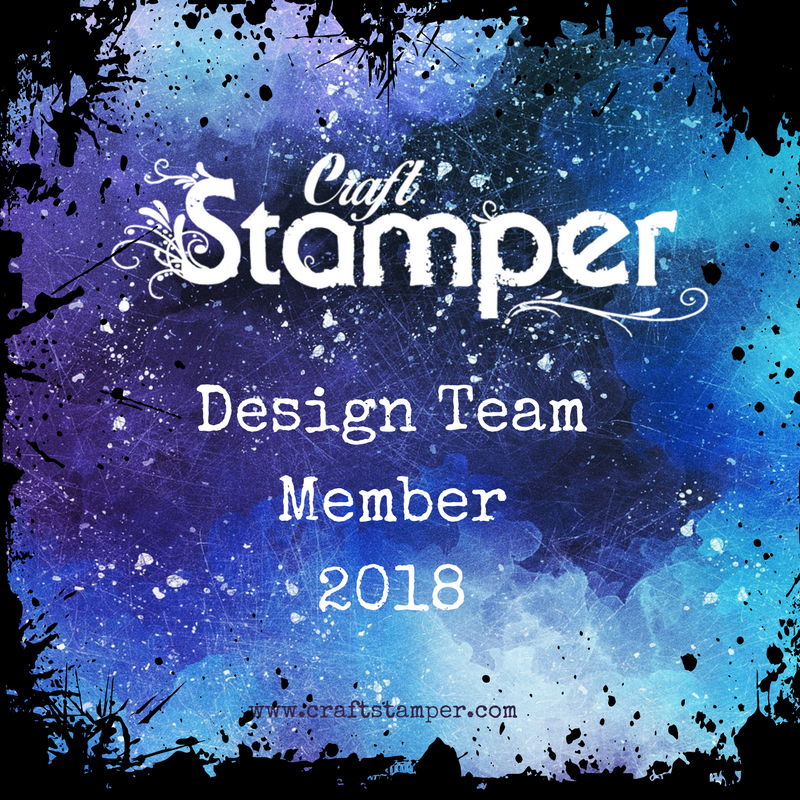 Again all using Stampin' Up supplies. Have a great Sunday whatever you are doing. This is scheduled as I will be heading round the M25 to see my mum in Suffolk. Hi everyone. Today sees the start of a new challenge over at A Vintage Journey. I saved my Christmas present this year so I could buy some of the new stuff released at CHA so have included some of these newly acquired goodies in my tag today. Now talking of goodies..... in two weeks time we see the 1st anniversary on A Vintage Journey! Do make a note of the date - 6th March. 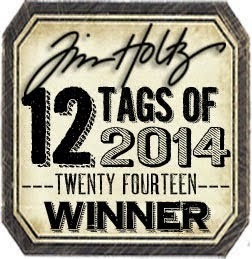 It will be the start of our second year and we will be celebrating with some exciting goodies up for grabs. 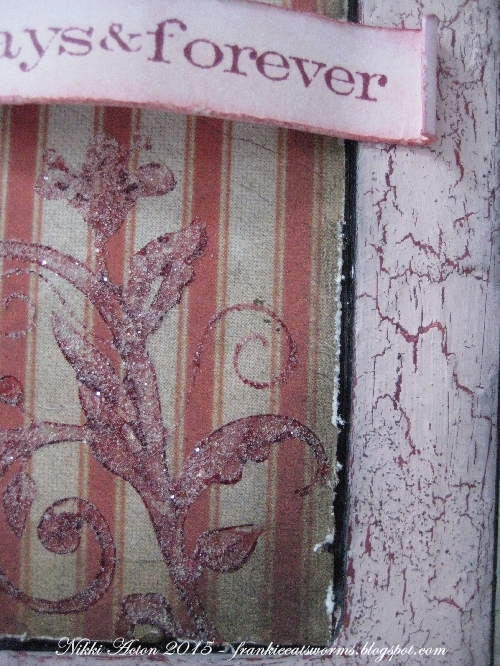 I started my tag by adding texture paste through Tim's new flourish stencil and once dry sprayed with victorian velvet and pumice stone distress sprays. I later distressed the edges and added some black soot. 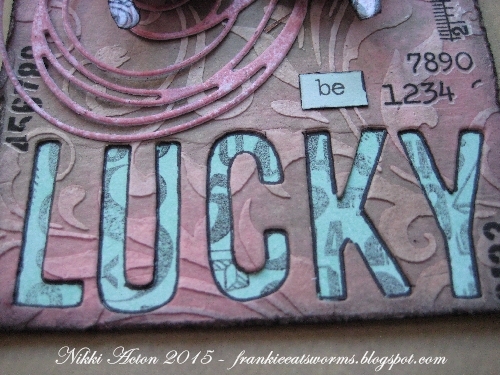 I took the letters for LUCKY from Tim's new alphanumeric thinlets and carefully cut out the word from my tag. 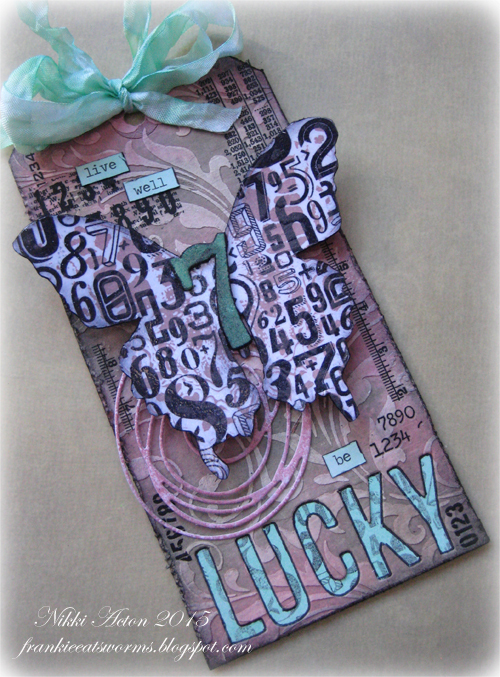 I took some card and lightly covered with cracked pistachio DI and lightly stamped the numbers stamp from the new perspective stamp set onto the card. I cut this to fit the back of the tag so you can see it through the cut out letters. 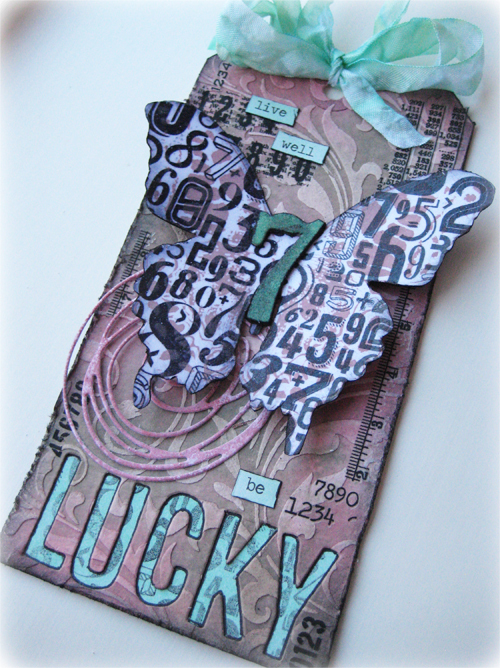 I stamped the numbers in black archival onto another piece of card and then stamped the butterfly from the same stamp set with versamark over the top. 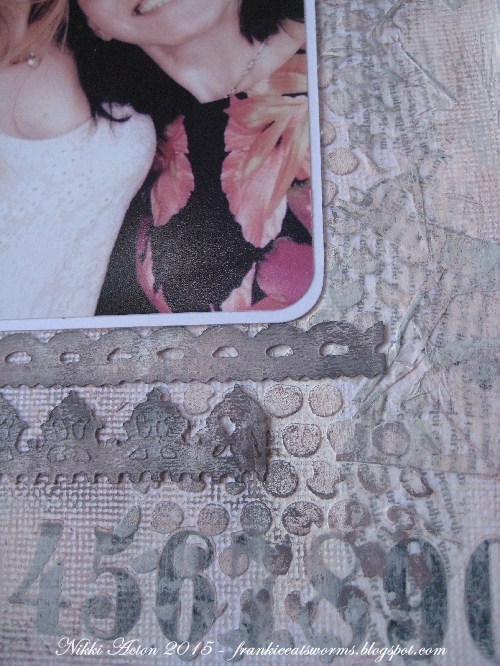 I clear embossed and then added milled lavender DI and black soot around the edges. 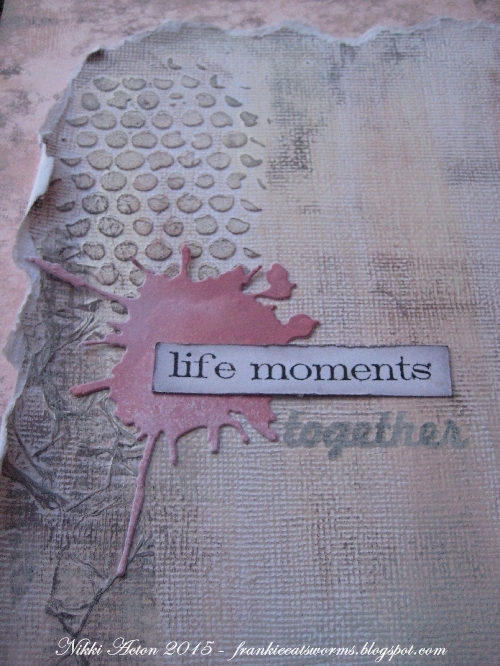 On another piece of card I had been playing with the new scribbles and splats die. 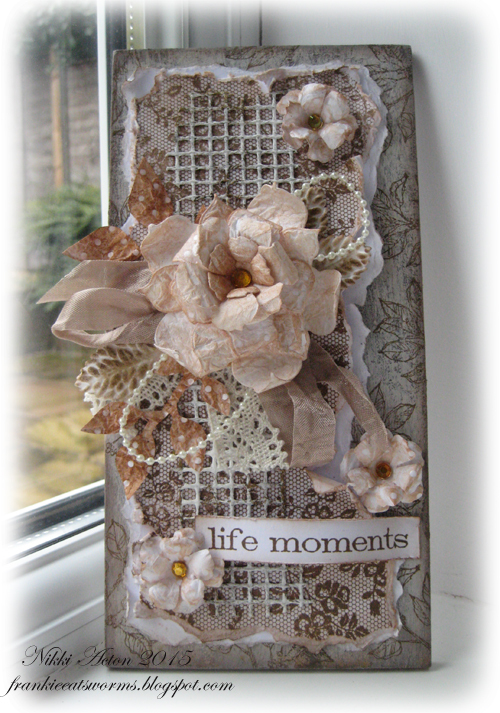 I cut a scribble out of some card sprayed with victorian velvet with milled lavender DI added. 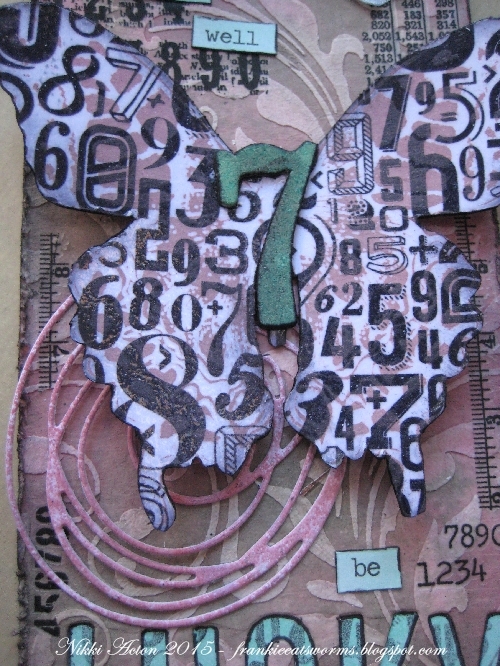 The Number 7, the seam binding and the chit chat stickers are all coloured with cracked pistachio distress ink. 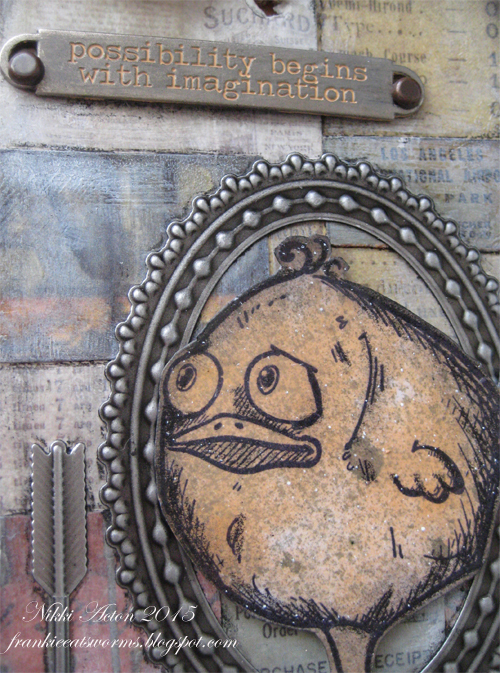 Before putting it all together I added some remnant rubs to the tag. Thanks for visiting today - have a great weekend. 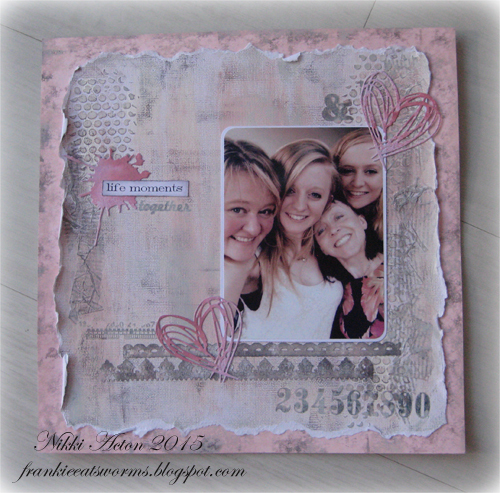 Just wanted to share my first ever scrapbook page with you - made at the weekend. I have happily attended crops locally for a few months now where everyone has been scrapping except for me and I finally succumbed to the pressure! 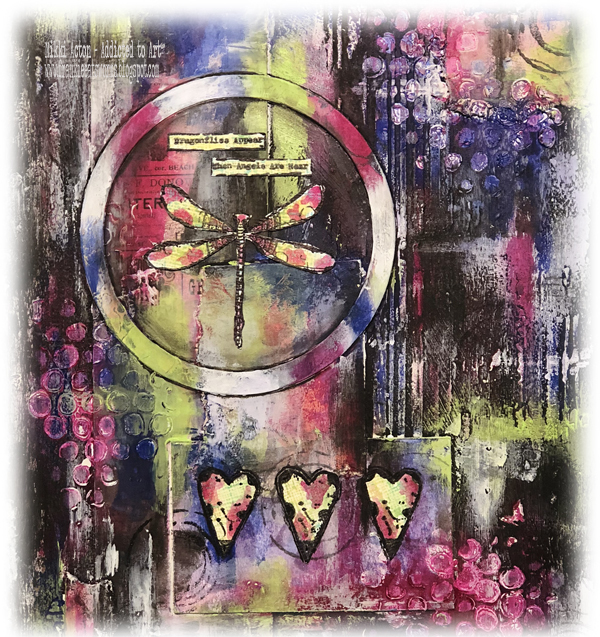 I decided the best start point for me was plain white paper - I added tissue tape, texture paste through a stencil and some remnant rubs. I then got out various paints and just started playing. I knew which photo I was using so took my colours from there. 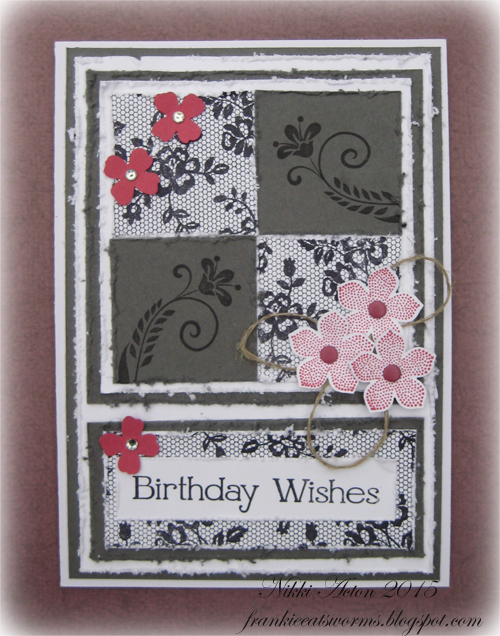 I added some die cuts (including scribbles and splats) and stamped some text. I decided to tear all my edges and mount on some more card. 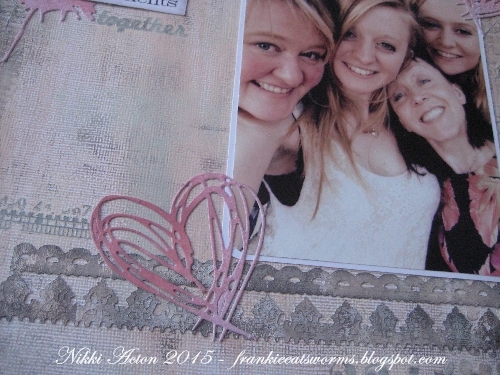 I found the 12x12 pink sheet but needed to tone it down a bit so brayered some chalk paint on top. The photo is of me, my sister and nieces taken on Christmas Day. We are playing Tic Tac Toe over at Try it on Tuesday. 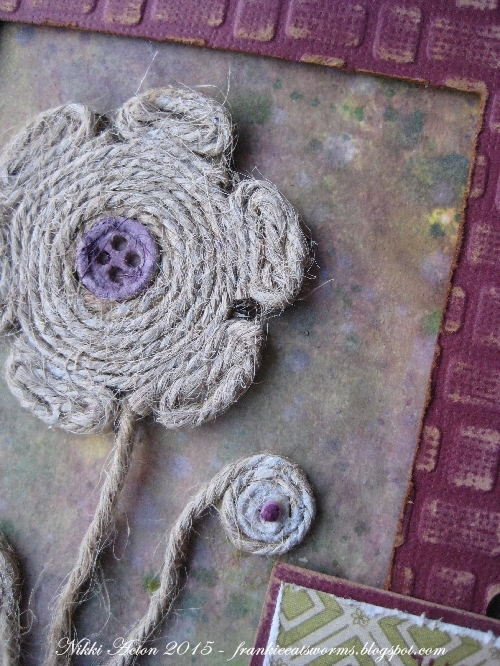 I chose to use flowers, flourish and string. 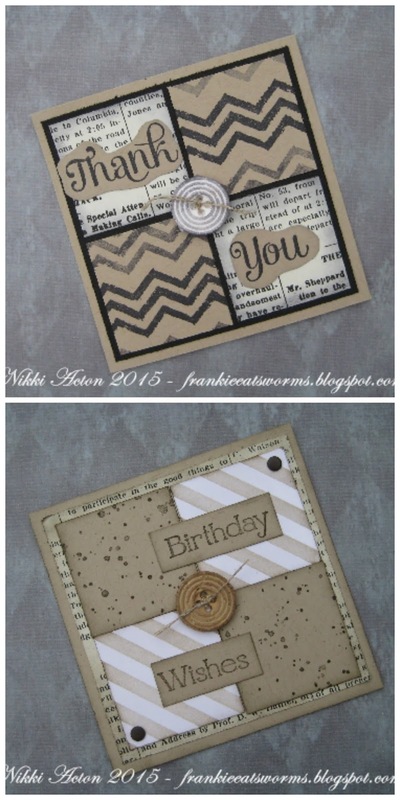 I was having a play with Stampin' Up products making this card and got a little carried away and made some more! Actually there are another four - I will save these for another day! In the meantime do head on over to Try it on Tuesday and play along with our Tic Tac Toe challenge this fortnight. It is a pleasure to be the Guest Designer today at Frilly and Funkie following winning one of their challenges recently ( for Winter Dreams). I am sharing this wall hanging I made. I started with a piece of hardboard measuring 20x10x0.5cm. I made sure I added a hanging devise to the back and covered front and back with gesso. 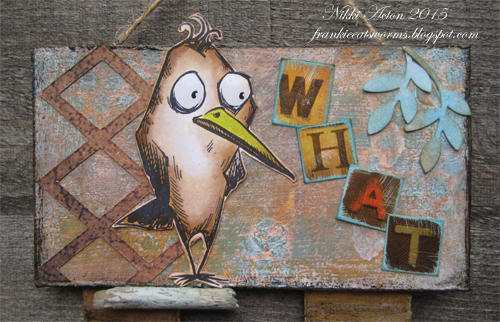 I used paper artsy chalk paints (dry brushing) on the wood, some inking of the edges and added some background stamping in archival. 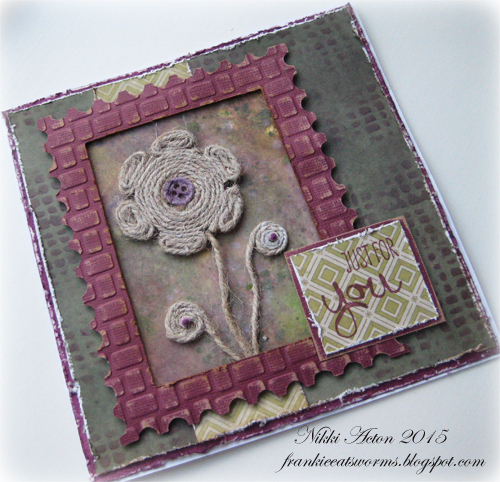 I stamped a wonderful lace stamp (Stampin' Up) on some card and carefully ripped to fit my base and then distressed it and added some ink. I decided this needed to sit on a lighter piece of card so added another layer. 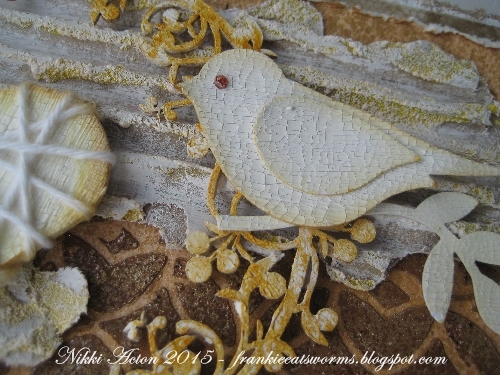 I took some mesh and coated with gesso and then distress paint to give it a variegated colour. (For those in the UK, the mesh is from Poundland - I think it is supposed to be used in the oven!). 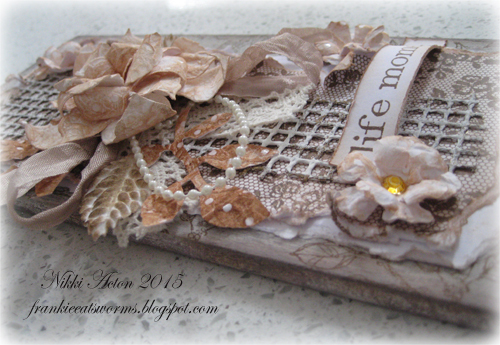 My flowers are made using Tim Holtz Tattered Florals die. I prepare my cardstock in advance by wetting and scrunching it up and leaving to dry. 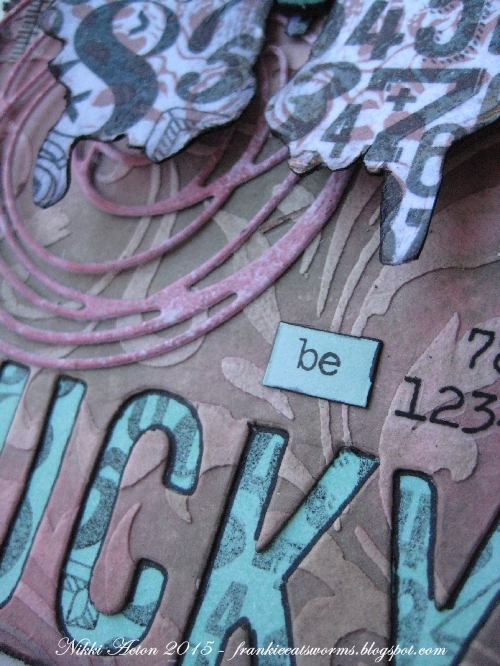 I then lightly ink over it – as the paper has been screwed up this highlights the lovely, subtle texture. Once complete I die cut various sizes and added a little more ink to the edges before creating my large flower and some smaller ones. Some of my leaves were created in a similar way using the Garden Greens die and the individual ones were pre made and just inked by me. 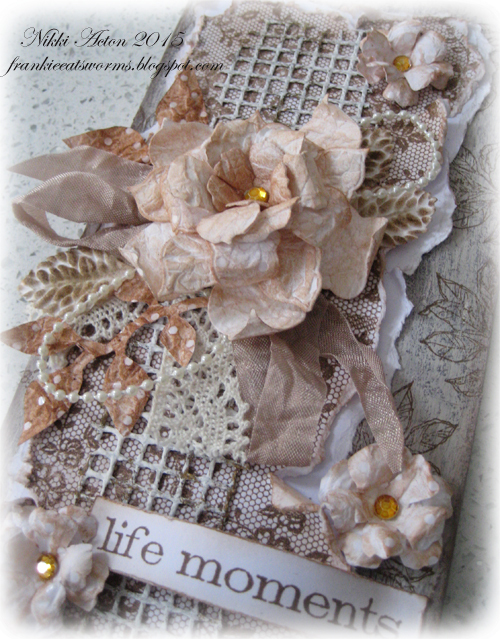 I added some lace, some pearl string and seam binding. 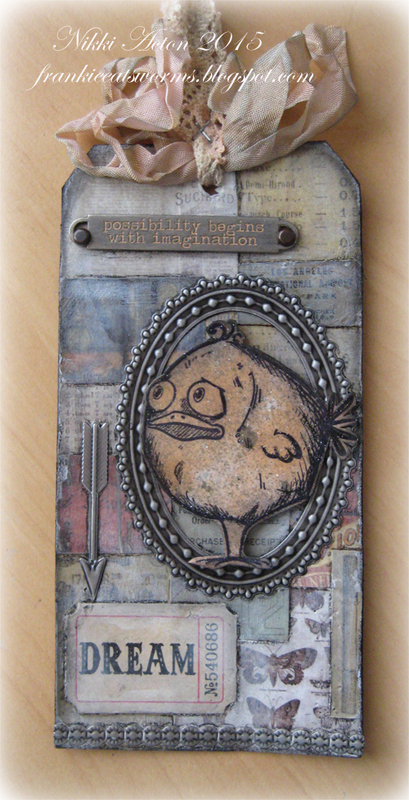 Finally I stamped one of Tim Holtz ‘Simple Sayings’ and carefully curled the card for added dimension on the project. 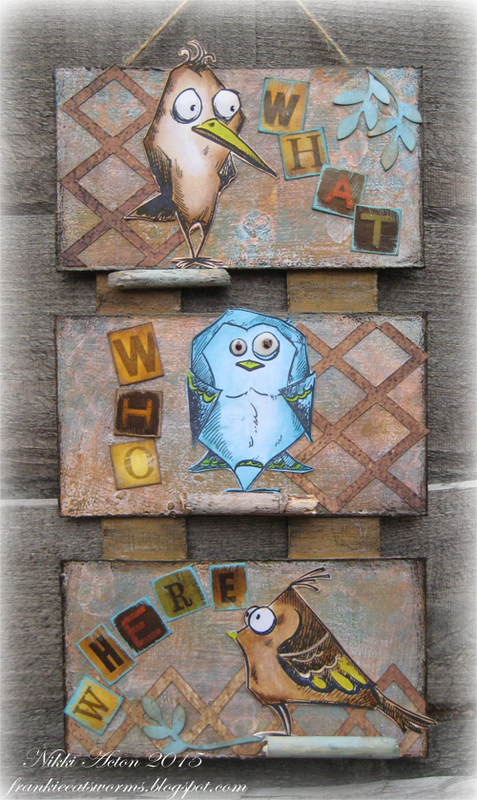 Oh I was so excited when the postman came on Monday and delivered my new stamps - I just had to have a play with them! I decided to make a little wall hanging. 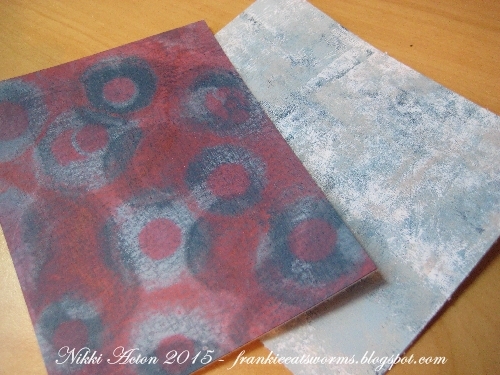 The panels were gesso'd and then distress paints marbled onto them. 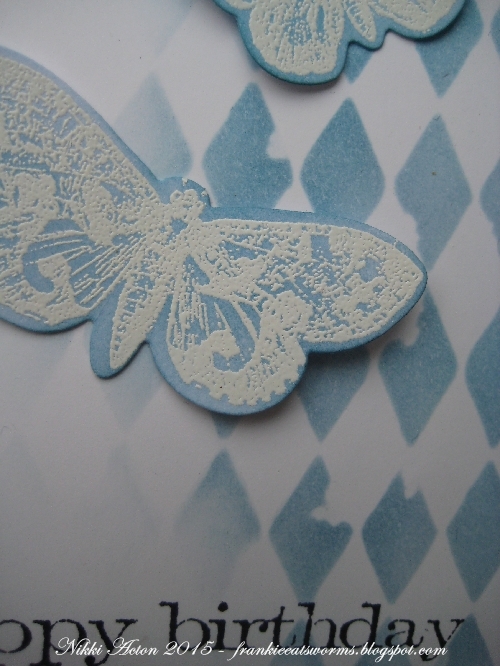 I then stencilled some extra DP using a bubbles stencil - although this is quite subtle now as I wanted to take the background colour back a little and added some watered down gesso. 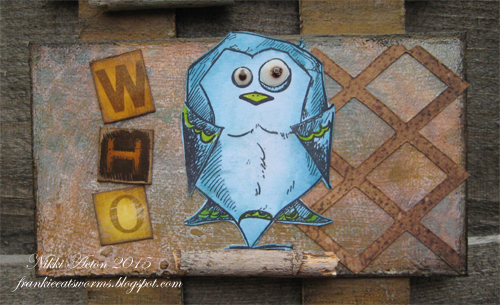 I stamped and water coloured (with distress inks) the little birds and fussy cut them out. I added glossy accents to their eyes and sat each one on some driftwood. Just a quicky today to let you know I am sharing a step by step over at the Country View Crafts project blog on making these little gift or treat bags. I decided on Thursday and Friday to make a project to fit a few challenges. I normally make a project for one challenge or make a project because I want to and then if it fits a challenge I enter it. But this time I took 5 challenges and thought I'd see if I could fit them all together... so here we go. Can't talk about the technique but is used on the background swirls. Crackles glaze and paints. 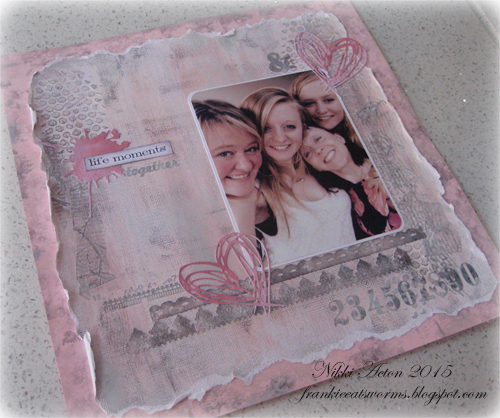 texture paste, stencilling, glitter - oooh and pink! I kept my valentine theme a little more subtle this time. I took a wooden collage frame and coated it with gesso then aged mahogany DP, some Paper Artsy crackle glaze and fresco blush. Edged with aged mahogany and black soot DP's. 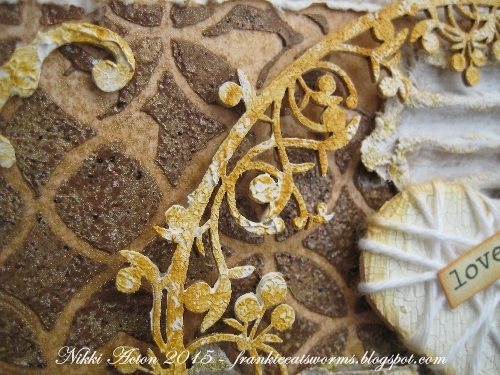 The swirl is Stampin up - I used aged mahogany and rock candy distress glitter. The paper is from one Tim's pads. 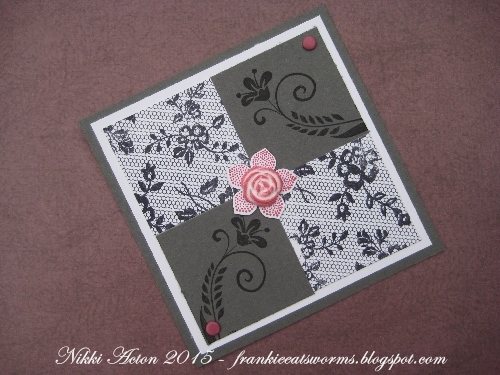 The large flower is a Wendy Vecchi stencil - I used crackle texture paste over card stock already swiped with black soot DI. Once dry I added aged mahogany DP. 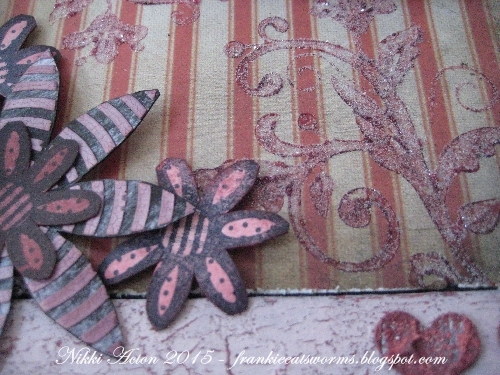 Smaller flowers are from a Wendy Vecchi stamp. 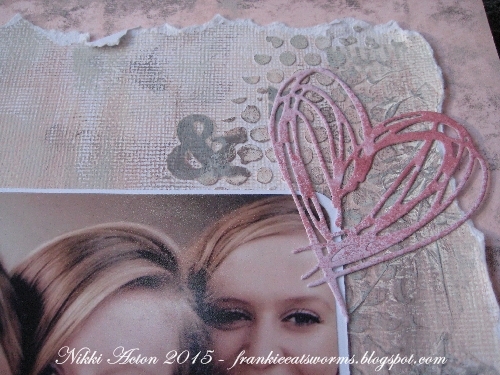 The hearts were punched from a left over piece of textured card I had lying around and I added some aged mahogany DP to cover the original sparkly blue colour. Thanks for looking - see you Tuesday I think! 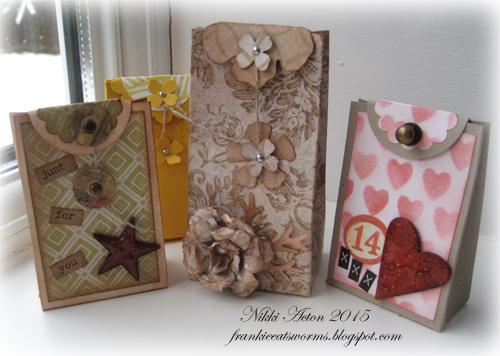 Today is the start of a new challenge at A Vintage Journey - chosen and hosted my Annie of Curious Crafty Treasures. It is Tic Tac Toe - so lots of flexibility to be creative! 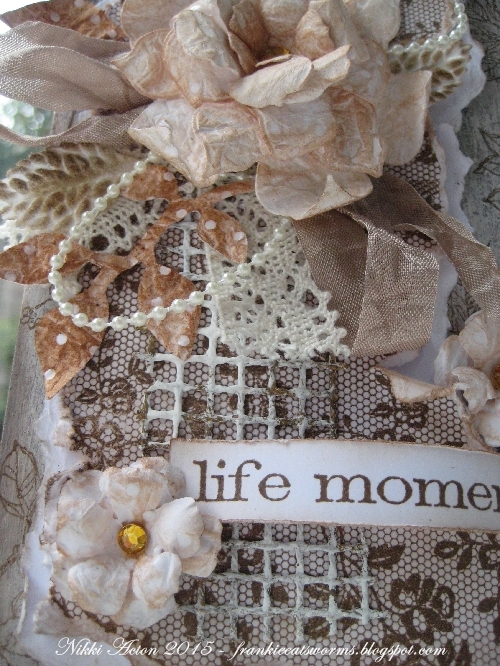 I chose the line including die cuts, stains and twine. I started by taking some distress stains and used Tim's marbling technique - I used Seedless preserves, picket fence and mowed lawn. Once dry I added a little mustard seed ink. 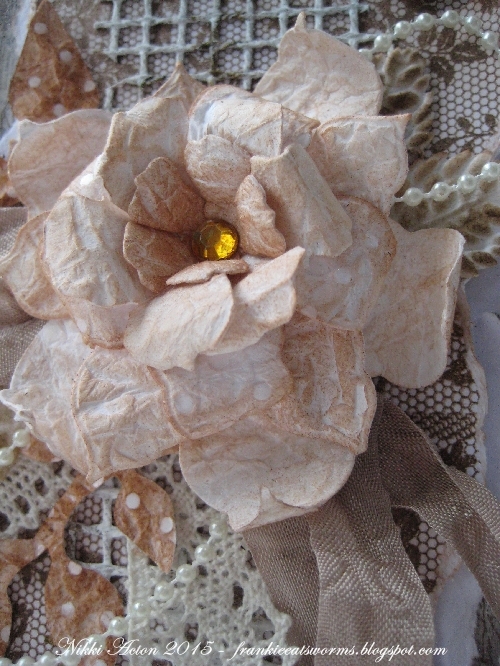 I cut one of the flowers from tattered florals out of cardboard and then added my twine. (Fiddly and messy!) I lightly covered it with picket fence distress stain. 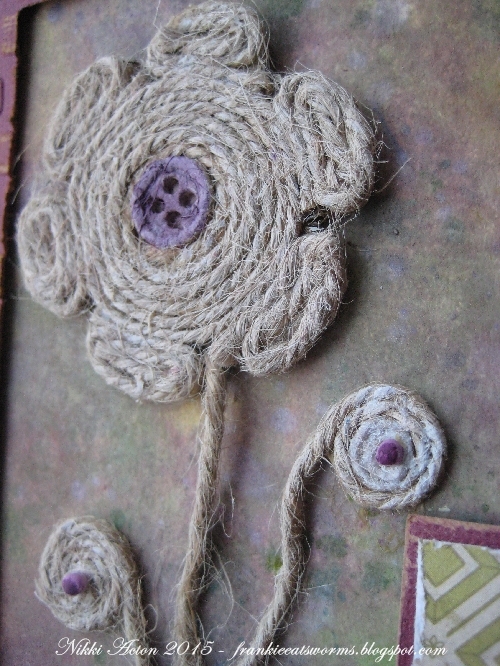 The smaller twine flowers were just made by hand. 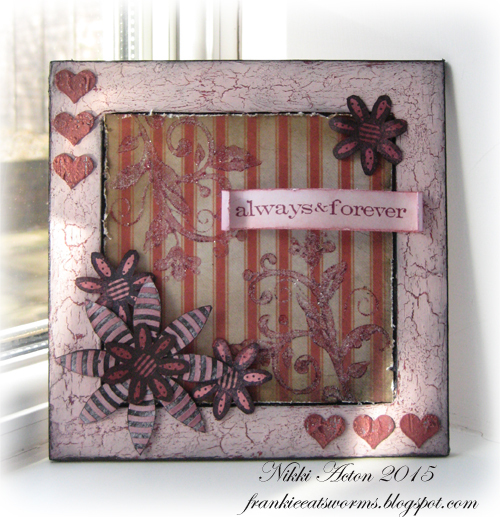 I framed the flowers using the postage stamp die cut from Kraft Core and sanded back. 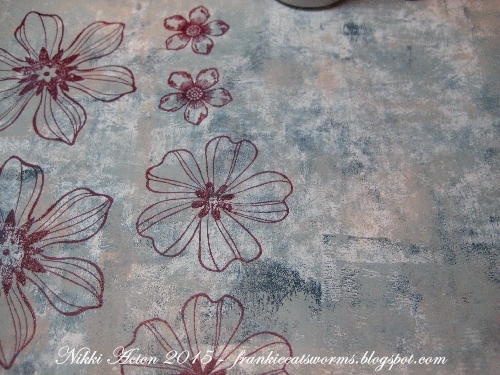 For my background I used seedless preserves distress stain to stencil onto some coloured cardstock. 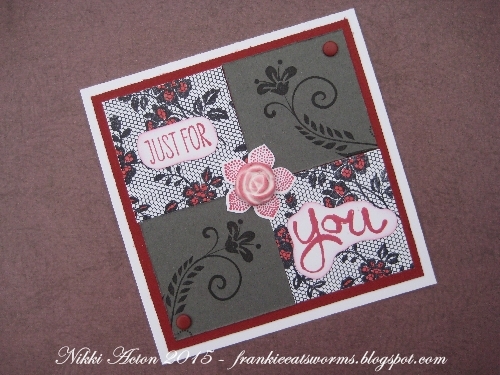 A sentiment from my stash and some distressing completed the card. There is some wonderful inspiration over at A Vintage Journey - please do hop over and take a peek. Have a lovely day and thanks for stopping by. Hello everyone and a special welcome if you are new here! 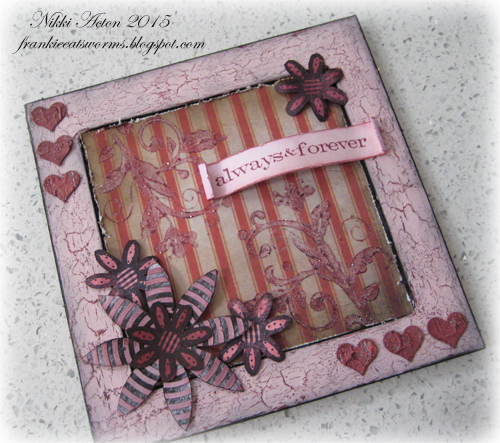 I designed my creation today with Frilly and Funkie's ValenTwine theme in mind. I had created the textured and embossed background a few weeks ago and it was sitting on my desk so decided to put it to use. 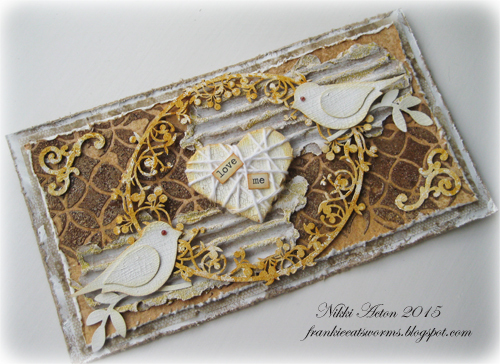 The background was created on kraft card using tinted texture paste through Tim Holtz lattice work stencil with some clear embossing powder added which was heated when the paste was dry. The card was then sprayed with tarnished brass distress spray. 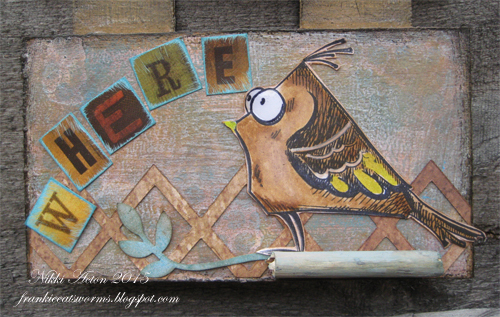 I added some corrugated cardboard which has some decoart sand texture paste and gesso on it with a little wild honey distress ink to add colour. 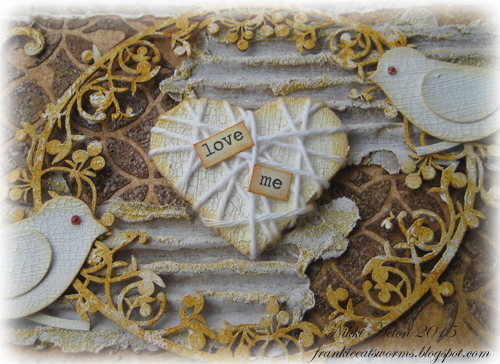 Both my birds (Stampin' Up punch) and heart (found on my desk) were treated with Deco Art crackle paint and again a little wild honey added. 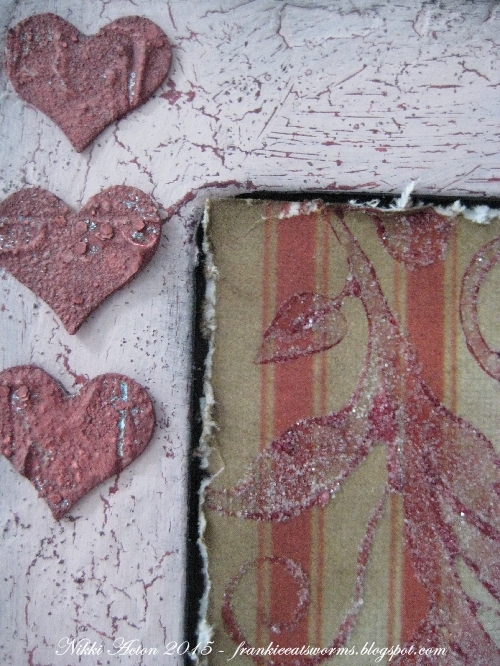 My oval frame has gesso added for texture and colour added randomly. 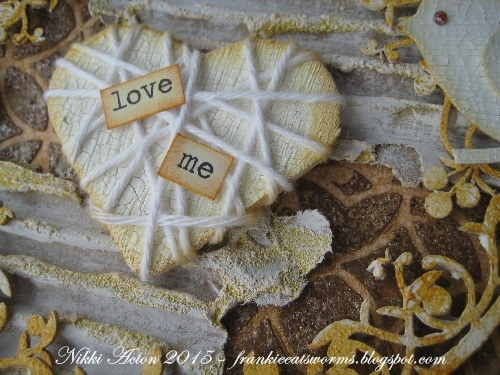 Some white bakers twine was wrapped around the heart and some chit chat stickers added.